Instagram, which recently introduced "shoppable grams" with buy buttons, is on track to quintuple its ad revenues in only the next two years. Forecast to do $595 million in sales this year, its tally will skyrocket to $2.81 billion by the end of 2017, according to an eMarketer report. That number will then account for 10% of Facebook's global ad sales in 2017, but 14% of its mobile revenues, eMarketer estimates. 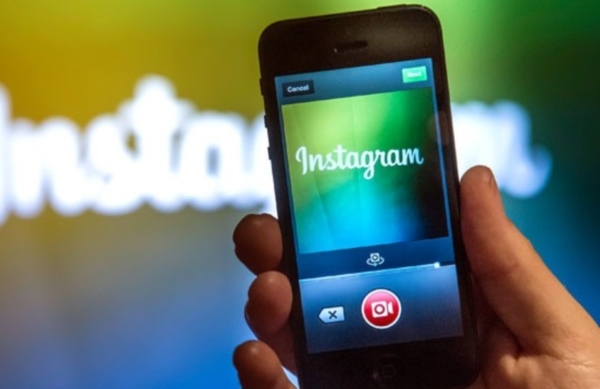 In the U.S., Instagram will make up 28% of the social network's mobile total. The U.S. will account for 92% of Instagram's revenues next year, dropping to 85% in 2017 when eMarketer forecasts higher international activity. Instagram does not currently offer a desktop ad product, therefore all sales numbers are for mobile. eMarketer's wildly optimistic assessment of Instagram's future is predicated on what the research company sees as extremely high demand for new ad products rolled out in the past year. In addition to transactional activation, they include the ability to buy ads via APIs and enhanced measurement and targeting features. "Now that Instagram is opening up, there is a lot of pent-up demand. Instagram advertisers will be able to use a full slate of Facebook targeting tools, including the popular Custom Audiences feature. That will be a key drawing card," said principal analyst Debra Aho Williamson of eMarketer. Growth in Instagram's US user base will serve as a catalyst, too. Up some 60% to 64 million people this year, eMarketer estimates that more than 110 million people — a third of the population — will hold Instagram accounts by the end of the decade.